The weather forecast for the weekend looks great. I've promised to open up the bar to a view friends in Tonbridge. That of course means that I need to tidy it up first. I did a couple of hours in there a couple of weekends ago so there isn't really that much to do. I've just got to throw out a few moldy beer towels and give it a good airing. I'm sure it will be fine. Ill also give the bbq an inspection too. Nothing like a good 20 minute blast of gas to kill any unwanted germs. So, i've been contracting for the past 7 weeks and everything is going well. I've been paid twice and it's nice to have money coming into my account again. An additional bonus is i've overpaid tax in my last place so am due a very tidy £6k once the dust settles. I especially like it when I get paid to do a team away day. 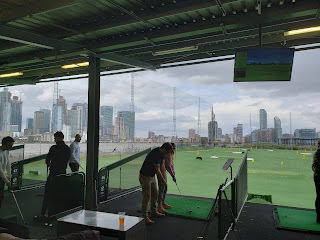 We went over to Greenwich (next to the O2) for a spot of golf at a driving range. Amazing views, right across the river from Canary Wharf. The most annoying part of the day was having to head back early to pick up Flo as April's away in Chicago for the week. Another tough part of being a contractor is trying to resist spending all he new found money in my account. I've twice very nearly bought myself a new £500 tablet. I must resist. I must resist. I'm almost sorted with my company accounts etc., I think it's just my VAT certificate left to arrive then i'm good to go. 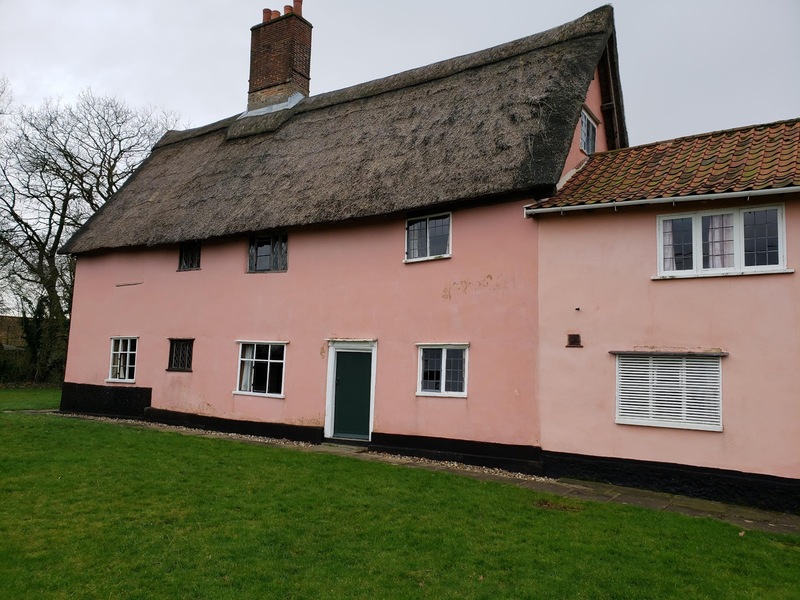 Just spent the past three nights in a lovely old house over near Diss for Kris' 40th birthday celebrations. 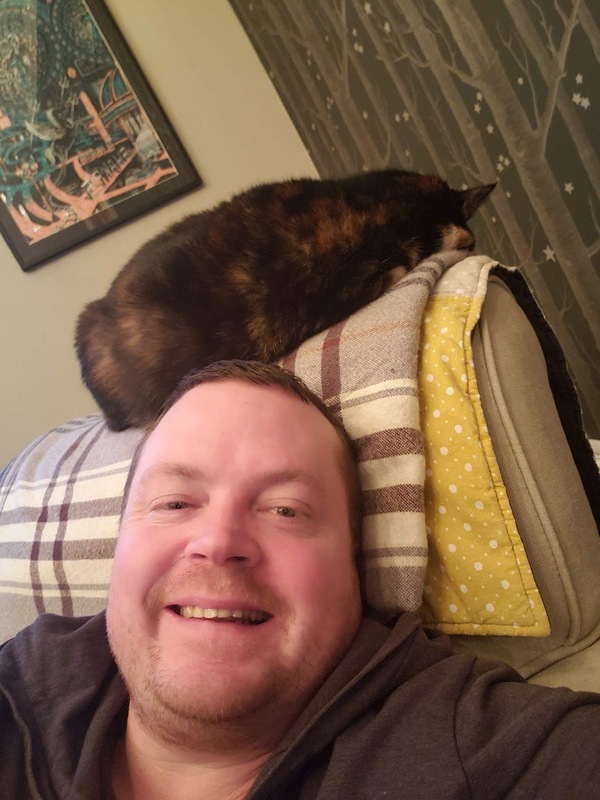 It was a nice break, but glad to be home. We've had a bit of a rat problem since we've come back from Chicago, and until now not been able to get rid of them. Today I smelt a strange smell from the cupboard under the stairs so I took a look. Yuk! There was a dead rat half stuck in one of my beer making kits. All cleaned up now and hopefully it will be the last of them.